ISLAMABAD, Oct 21 (APP): President Mamnoon Hussain Friday expressed his condolences over the sad demise of King of Thailand Bhumibol Adulyadej who passed away last week. 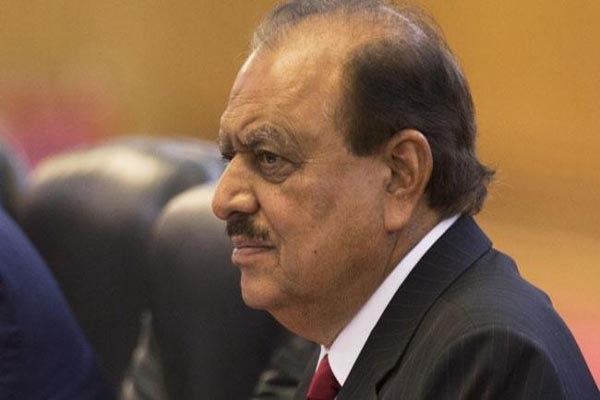 In his message penned by Acting Secretary of Aiwan-e-Sadr Shaista Sohail in the condolence book at the Embassy of Thailand here, the President said the government and the people of Pakistan equally shared their grief. He said the late King was a true friend of Pakistan and had rendered valuable services to bring the two countries closer to each other. President Mamnoon Hussain said late King Bhumibol Adulyadej had turned Thailand into a strong and vibrant economy using his leadership qualities.